Bridge cameras offer high optical zoom, ideal for taking close-up photos of subjects at a distance, such as wildlife and sporting events. 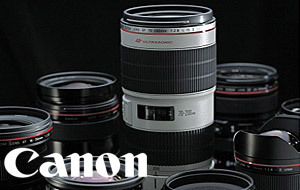 They feature integrated lenses which generally cover a wide range of zoom and focal lengths. Due to their wide zoom range, most bridge cameras feature built-in image stabilisation to keep your photographs as sharp as possible. As bridge camera lenses must be larger to accommodate this extended zoom, the camera itself is much bigger than a compact camera - but many models are still lightweight and compact enough for comfortable use on the move. 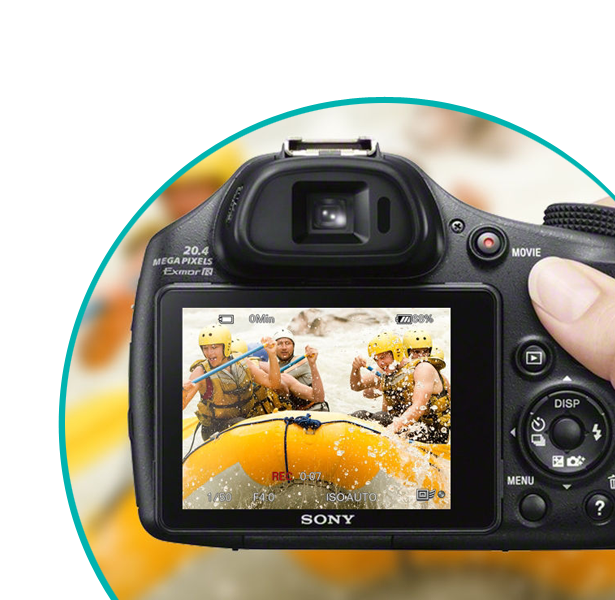 Electronic viewfinders feature on bridge cameras too, allowing you to perfectly frame your shot – even in bright sunlight. Sensor sizes can vary between bridge cameras - some offer smaller CCD sensors while others feature CMOS sensors for better image quality. Image quality from bridge cameras is determined by two main factors: sensor size and lens brightness. Bridge cameras can feature either a CCD or a CMOS sensor. 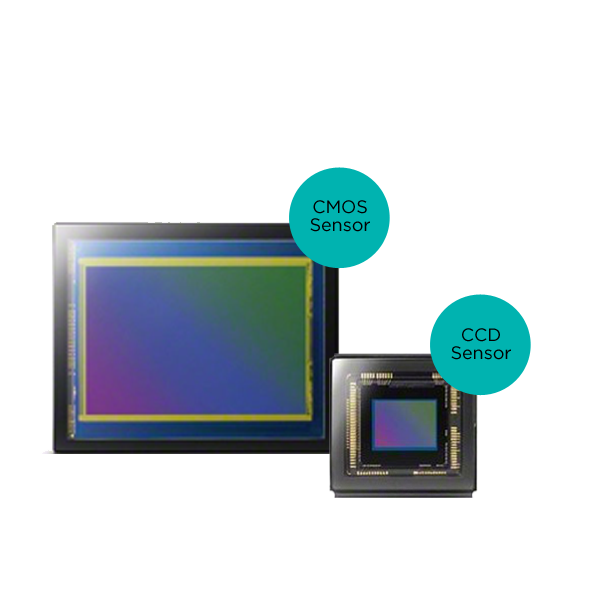 CCD sensors are often found in basic bridge cameras, while CMOS sensors increasingly reflect the capabilities of many DSLR and compact system camera sensors. Their excellent light-capturing abilities provide more detailed, high quality images. 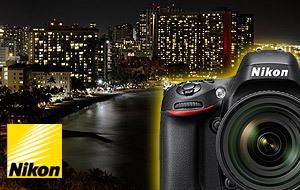 Bridge cameras offer the ultimate in optical zoom. 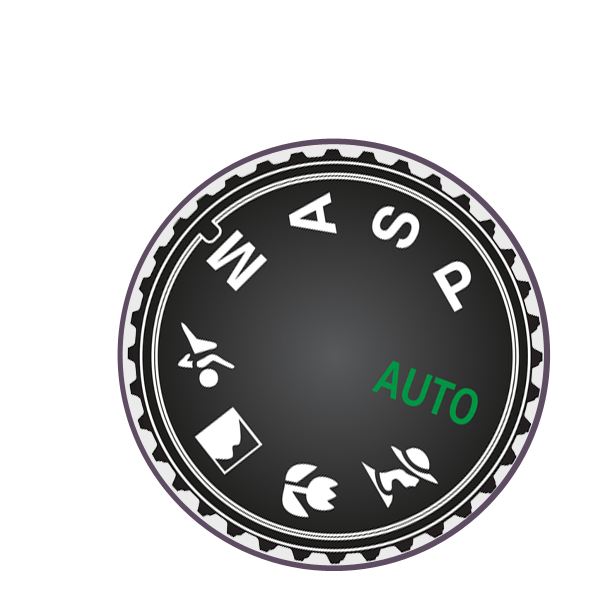 This means you can hone in very close to subjects without affecting image quality, since the lens itself is adjusted. 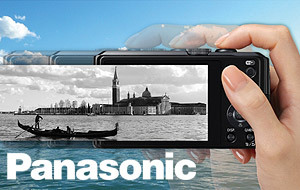 For instance, a 30x optical zoom value means you can zoom in 30 times closer to your subject. 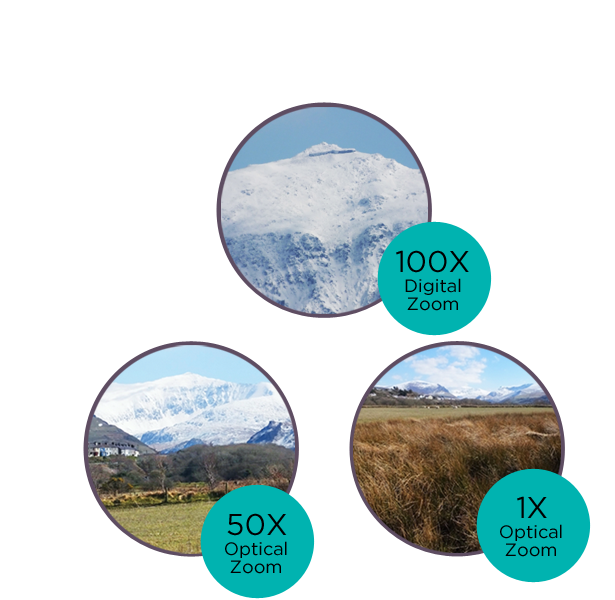 Digital zoom brings subjects closer by enlarging a portion of the existing image to make contents appear closer. This is the same concept as cropping an image, and reduces image resolution. 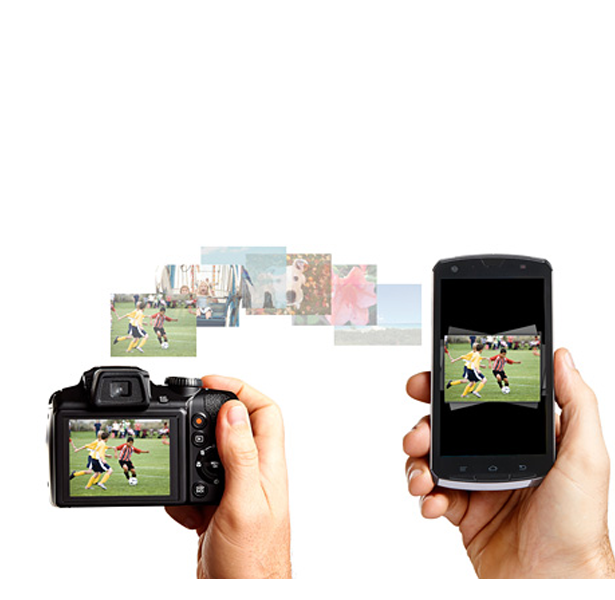 Some cameras allow you to merge optical and digital zoom for more powerful results. Many bridge cameras feature an electronic viewfinder, for accurate framing without having to depend on the camera’s screen. The viewfinder is a small glass interface which you place one eye against to compose your scene. This gives the bridge camera a DSLR-like feel and allows you to be more accurate and creative, rather than using the general framing style of the screen. 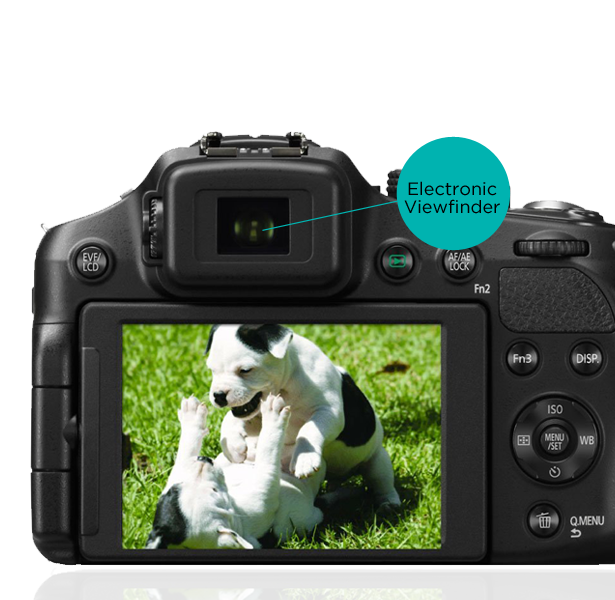 The viewfinder is particularly useful in bright sunlight when it’s hard to see the screen, and gives you greater control over your photography. Many bridge cameras feature built-in WiFi, enabling you to share images wirelessly via a smartphone or tablet. Social types will love the facility to upload photos directly to sites such as Facebook and Twitter with certain cameras. Some models also feature NFC, which allows you to wirelessly send images to a device using one-touch pairing. 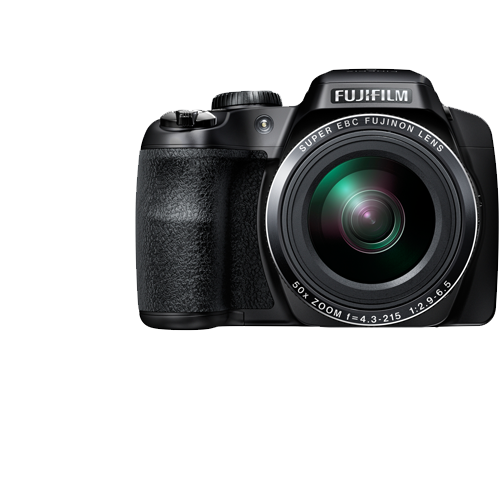 Other WiFi-enabled cameras even provide the option to download apps to your camera, so you can edit shots, surf the ‘net, play games and more. Cameras with integrated GPS can automatically chronicle where each photo was taken, which makes for more complete and exciting travel photography. View your pictures according to location and create amazing holiday or adventure slideshows to impress friends and family. All bridge cameras are capable of recording video as well as capturing still images. This gives you a great way to relive those special or unexpected moments in full – connect your bridge camera to a compatible HD TV or monitor to share your movies with friends and family in large, high-quality format. You can even combine your photos and videos into an exciting multimedia project if you have the right editing software, making your camera an even more versatile device. The majority of bridge cameras are capable of shooting 1080p Full HD videos, which offer twice the image quality of regular HD video recording for sharper, more detailed footage. A bridge camera is a great option if you want the manual control of a DSLR or compact system camera, without having to worry about changing lenses. You will typically have manual control over the same settings as you would on a DSLR, with the ability to adjust aperture, shutter speed, ISO and other values to get the results that you want. Achieve different depth of field, exposure and motion effects as you apply combinations of settings to suit the subject you’re shooting. Some bridge cameras also feature a hot shoe adapter on top of the camera, which allows you to mount accessories such as external flash guns or mini flash diffusers. 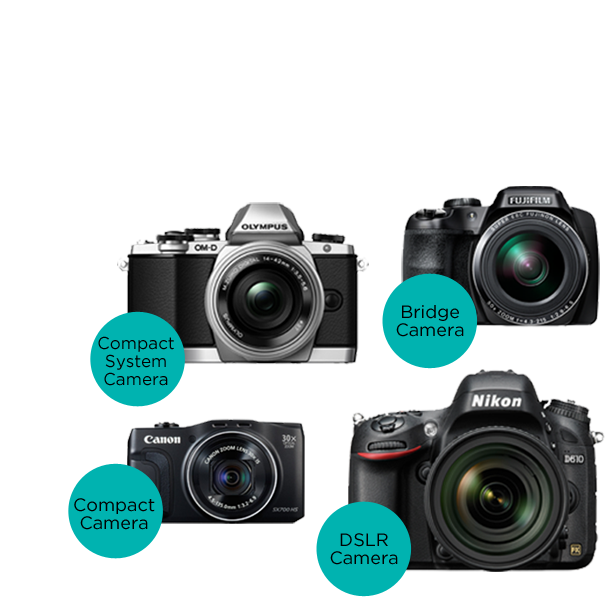 Bridge cameras are larger and heavier than compact cameras since they incorporate long lenses for optical zoom. Their shape and grip is similar to that of a DSLR, so they’re best worn around the neck and kept in a camera bag for easy shooting and transport. However, they’re still lighter than many DSLRs and compact system cameras, and because they feature fixed lenses you won’t have to worry about additional lenses adding extra weight. A bridge camera is great for taking on holiday or for travel photography with its high image quality and versatile features, which allow you to conveniently capture great shots of everything from portraits and street scenes to architecture and landscapes. We can set up and personalise your camera, and if it’s a DSLR we can give you a 30 minute one-to-one tutorial on everything it has to offer. From camera trouble to camcorder glitches, our team of experts at our UK based Contact Centre are on hand to take your calls, all day, every day. With a Care Plan, we'll fix or replace your camera or camcorder if anything goes wrong. You'll also benefit from 24/7 freephone help and advice.